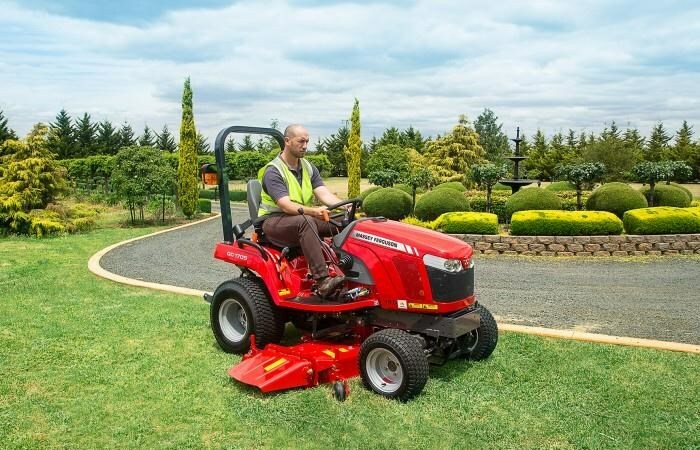 With high quality Japanese Iseki engines ranging up to 24.5hp and unmatched versatility, the MF GC1700 is easy to drive, and can handle everything from mowing, loader work, general farm work and more. 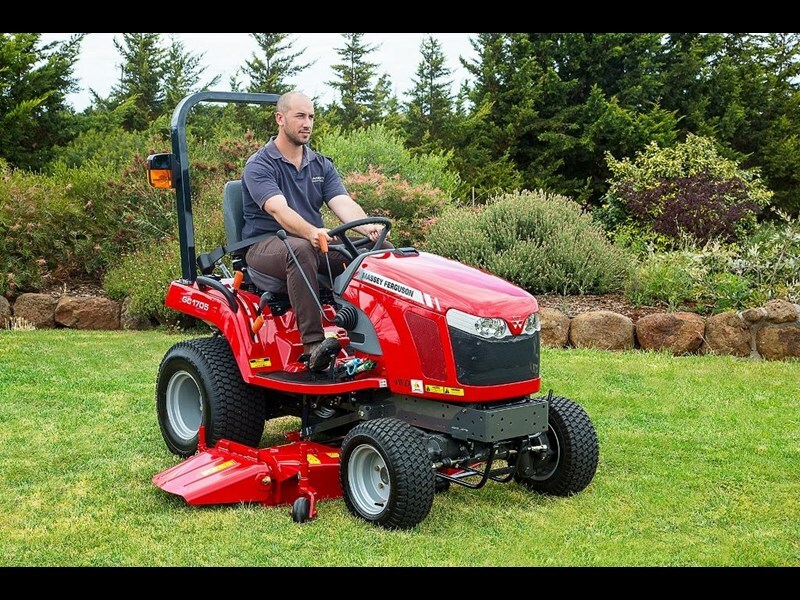 The Massey Ferguson GC1700 Compact Tractor is the market leader in performance and reliability. With its economical Japanese Iseki engine developing unmatched torque and fuel efficiency making it the perfect choice for every quality conscious owner. 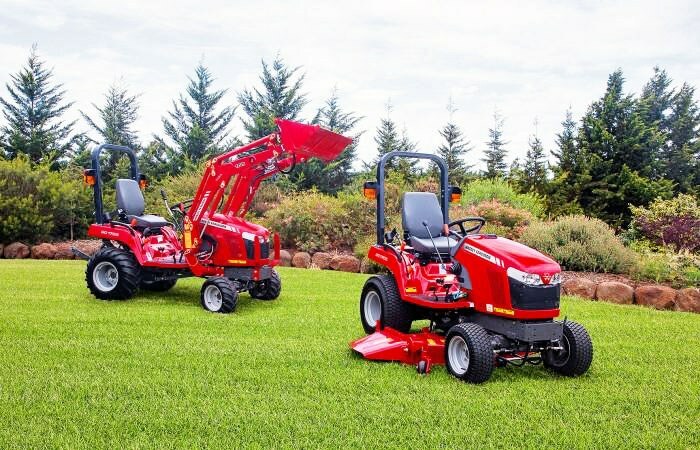 It out performs the competition in mowing speed and cut finish. With its superior build quality and comfortable operators station, it makes the competition green with envy. 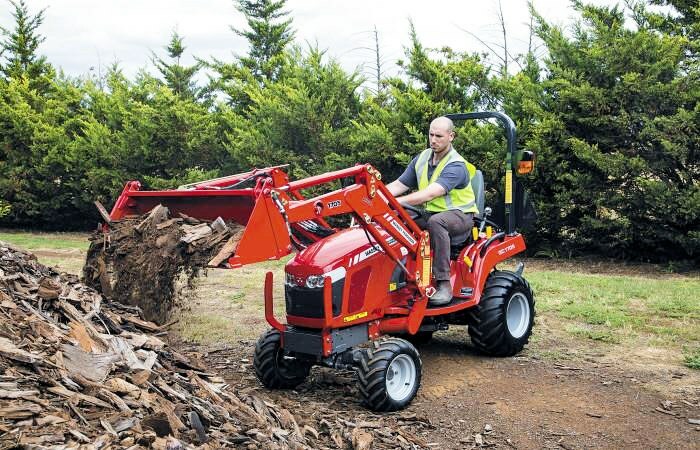 The Massey Ferguson GC1700 compact tractor has been credited as the toughest built compact tractor available. It still maintains a 1 piece steel bonnet and a steel floor and a 4wd front axle that has been built to withstand all the strain of a 4in1 loader from the very first model built over a decade ago. 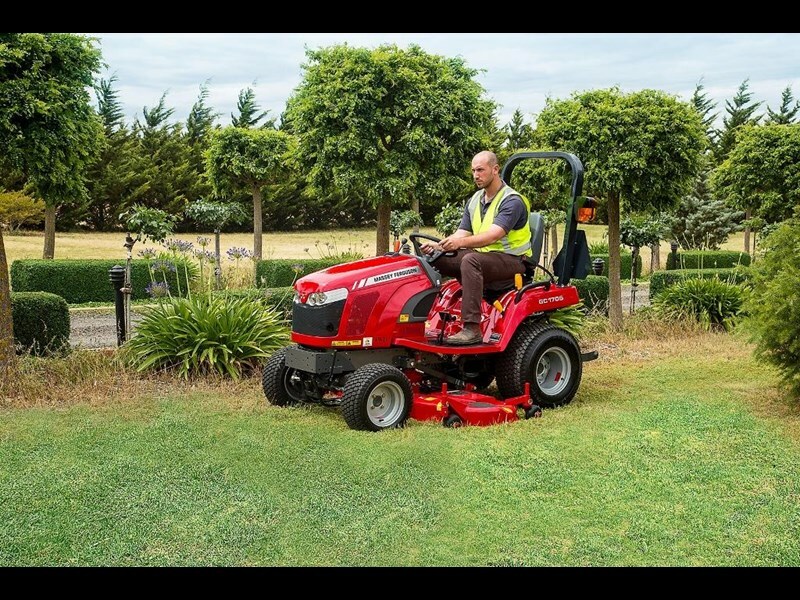 The new optional drive over 60 mowing deck makes it even easier to change from a mower to a loader tractor in seconds without the struggle and strain of pulling the deck out from under the tractor. 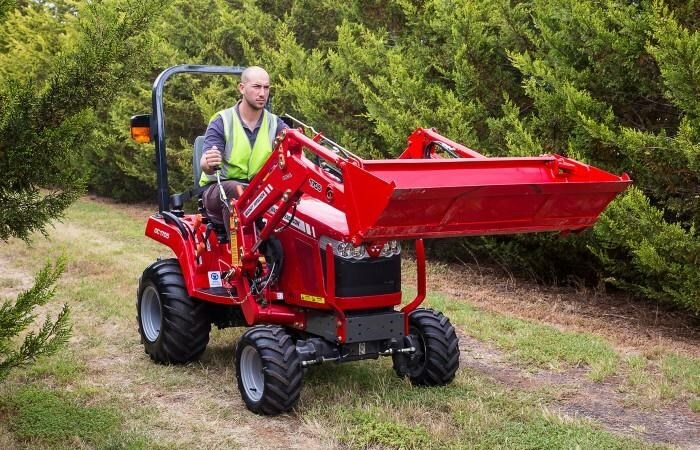 So if youre workload demands a real tractor, check out the MF GC1700 Series. It delivers on every job, every time. Come in and see why everyone that knows tractors and demand the highest quality, buy the fully Japanese built Massey Ferguson GC1700 Compact Tractor.